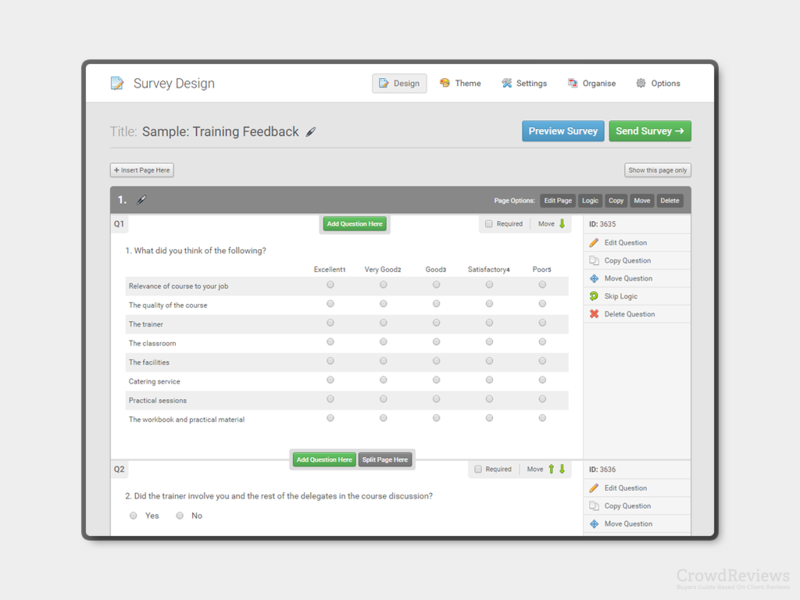 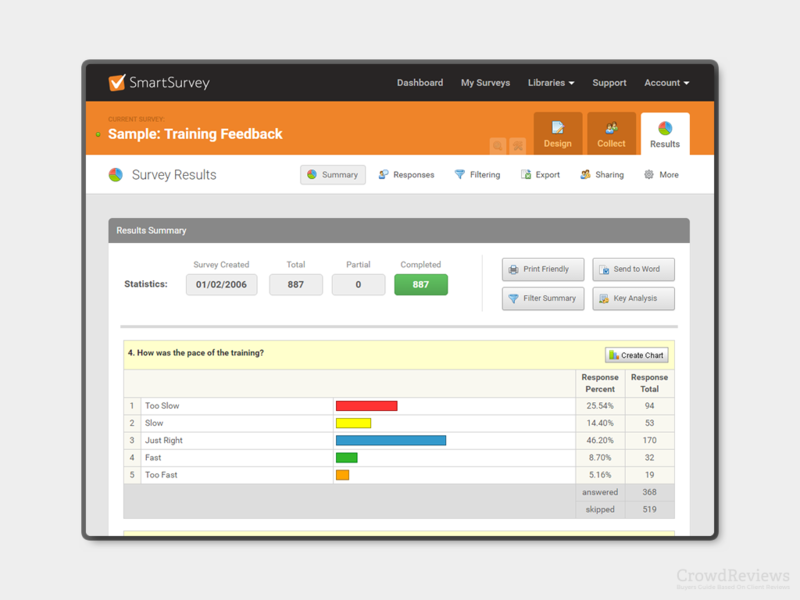 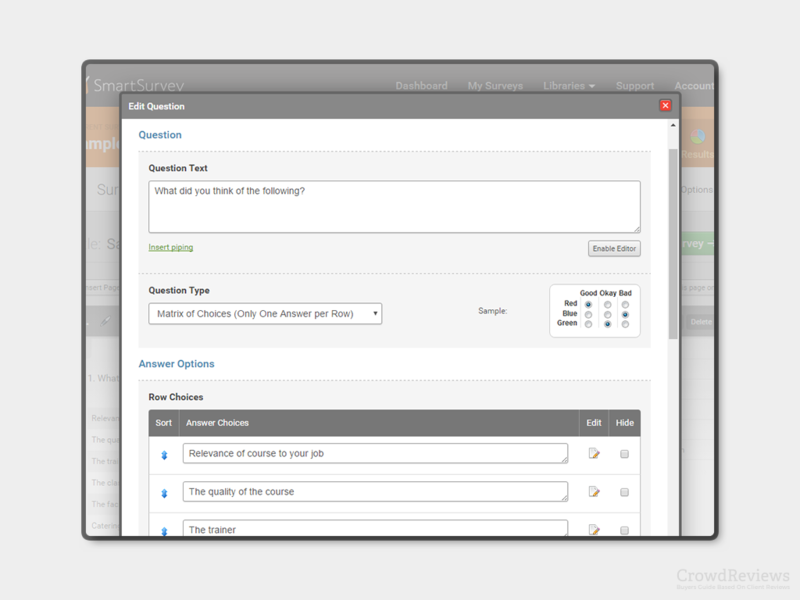 Create online surveys and responsive questionnaires with our user-friendly yet advanced survey software. 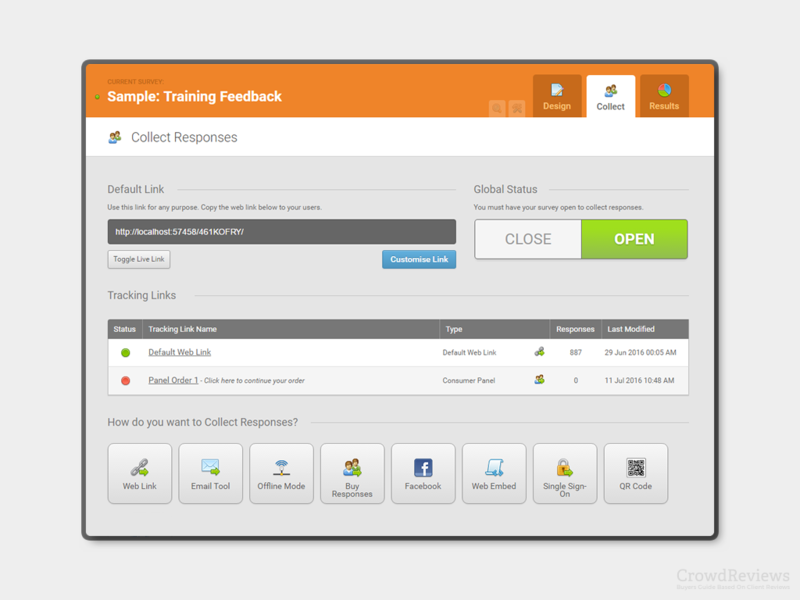 There is no news related to this software on our plaform. 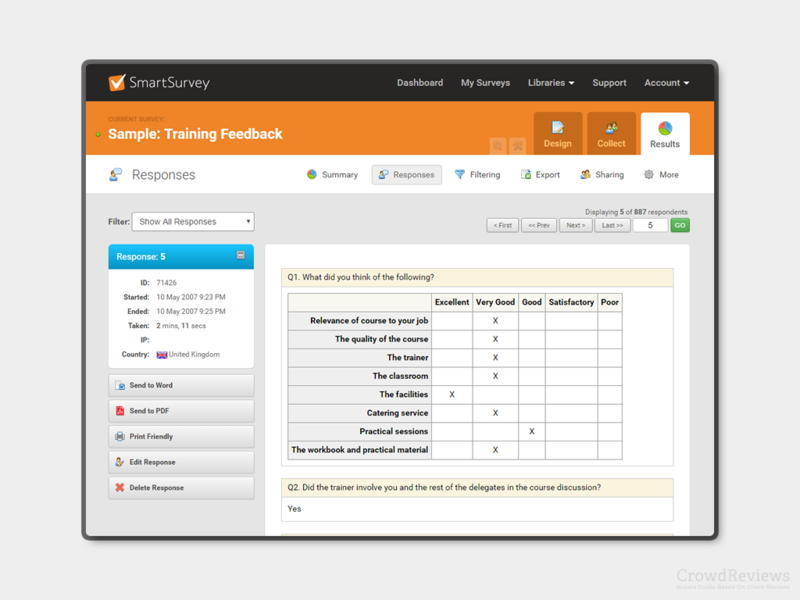 If you work for SmartSurvey, we recommend you upload news related to your software by managing your profile.